Woodworker’s Journal featured the WORX 20V 6-1/2″ Circular Saw with ExacTrack in the “What’s in Store – New Tools Get A Lift” section of their June 2018 issue. 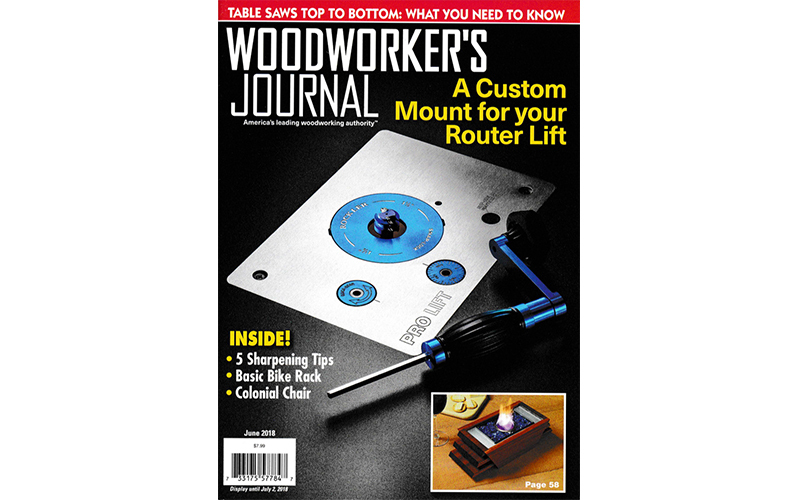 Woodworker's Journal featured the WORX ExacTrack in the "What's in Store - New Tools Get A Lift" section of their June 2018 issue. Here's what they said!